Spent the morning with @frandenim learning about making denim before heading down to the Reebok CrossFit Games. 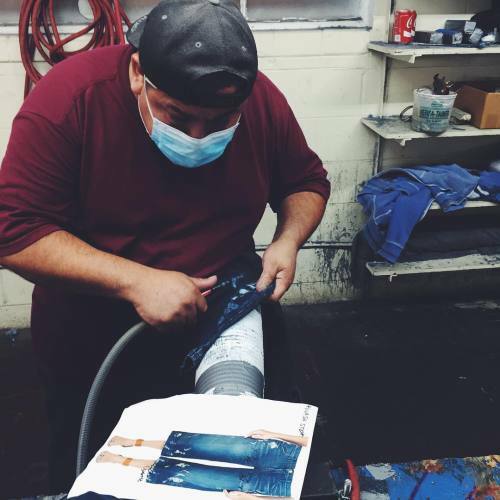 Did you know each wash and embellishment on your jeans is created by hand? This is why no 2 pairs will ever be identical.